Facebook CEO Mark Zuckerberg was in the hot seat for two days, answering questions from the US lawmakers that took nearly 10 hours in total. 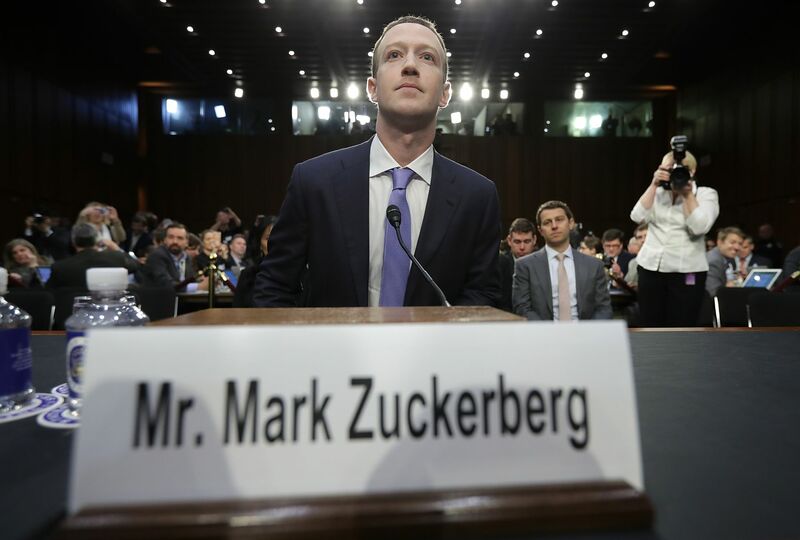 However, while that sounds like a lot of time to get some real answers, the restriction that each lawmaker had less than five minutes made sure that they couldn’t push Zuckerberg for follow-ups or real answers as they were interrupted halfway during their questions. It now appears that Europe might also get a chance to demand some answers. While Facebook had initially said that it will send Zuckerberg’s “deputies” to face the music in Europe, it seems the company may be reaching a deal with the European Parliament that would see Mark Zuckerberg speak to the MEPs. According to Politico, Zuckerberg is okay with flying to Brussels but “apparently he has conditions” regarding the format of the hearing. “Parliament officials were trying to accommodate Facebook’s requests this afternoon, the official said, and hope to officially announce the visit soon,” the report said. While that means Facebook is trying yet again to potentially get away from some hard-hitting questions, it does give the company another chance to better explain itself. During the hearings in Washington, most of the lawmakers failed to demand answers and diverted attention from the issue of data privacy to drug epidemic and other problems. The least we could have gained from that two-day marathon was to make Zuckerberg agree to a system where users have to opt-in for every feature that gets user data instead of having a system that requires users to go into the labyrinthine settings to switch things off. Facebook is yet to confirm Zuckerberg’s visit but the European People’s Party has suggested that it is confirmed and that he will visit in May. While Facebook appears to be trying to regulate the hearings in Europe, the European Parliament (that has historically been more pro-user than the lawmakers in Washington that the US companies spend millions to get the support of) might be able to demand some real answers that don’t involve “my team will get back to you on this” over every other question. So far Cambridge Analytica data scandal hasn’t had any significant impact on Facebook. The company posted record revenues for the first quarter, has managed to coerce users into giving it consent under GDPR rules, and appears to be getting even more users.